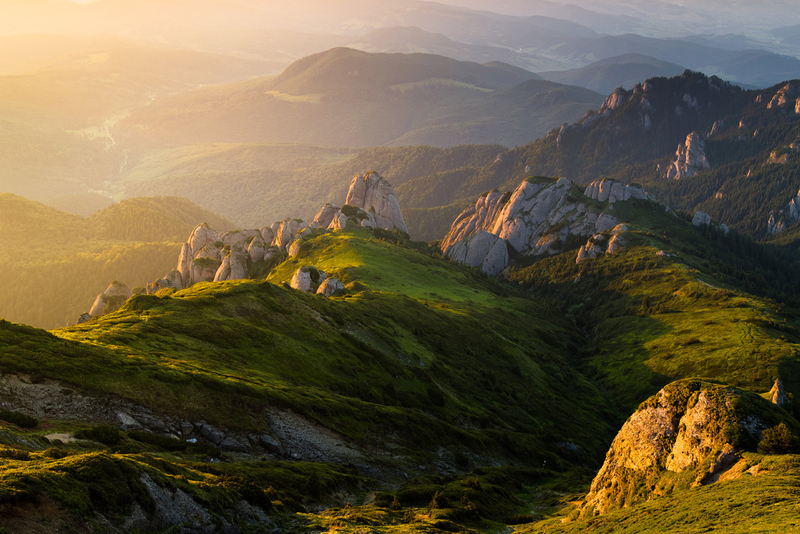 Travel to Romania and discover the magnificent wonders of the southern Carpathians on board of a 4×4 car. Let us show you the wild beauty of our country in a trip you will always remember. pickup from Bucharest International Airport Otopeni. drive along the Oltet river to the North on Transalpina – the highest road in Romania. drive to Campul Lui Neag and accommodation at Foresta cottage or similar. accommodation at Hotel Ibis in Sibiu or similar.